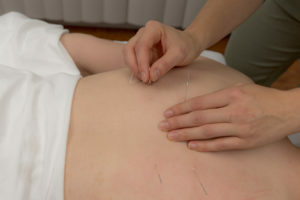 Fort Saskatchewan Acupuncture is located at #301 10101 86 Ave in Fort Saskatchewan, AB. You can contact us at (587) 285-8012 or by filling out the form below. If you have any questions about booking an appointment, our practitioners, or our range of services, please feel free to message us and we’ll get back to you as soon as possible.